Dentures take some getting used to wearing. After getting new dentures, you must accommodate foreign objects in your mouth. You have to learn to chew and pronounce words while keeping your dentures in place. A prosthodontist will always let their patient know that it takes time to adjust to dentures. Still, that sage piece of advice does not deal with the actual practicalities of getting through daily life. Dentures require you to learn to chew all over again. This can result in stressful situations if you are eating with company. There is only one way to get through meals — eat slowly. As a person gets used to the dentures, they should take all the time they need to eat their meals. With practice, chewing will gradually become second-nature. You may be struggling with pronunciation. Certain words become harder to pronounce when a person wears their dentures. Instead of feeling discouraged, you should recognize the fact that your speech was likely imperfect without the dentures. To improve your speech, practice speaking by reading interesting books and newspaper articles aloud. When you come across a word that you find hard to pronounce, repeat the problem word until you find the best way to say it. A second way to improve speech is by singing. You can sing your favorite songs while driving or going for a walk. Ill-fitting dentures can irritate the gums, roof of the mouth and the area below the tongue. They can also cause the cheeks to hurt. If you start to develop raw skin, bruising or sore spots, you should see your dentist and have the dentures adjusted. There is no reason to experience this level of pain or irritation from dentures. The best way to get used to dentures is to spend time wearing them. It takes time, but you will eventually return to normal life without noticing the dentures. When to contact a dentist? If you need dentures, then call us for a consultation. We can restore your smile with a new set of teeth. 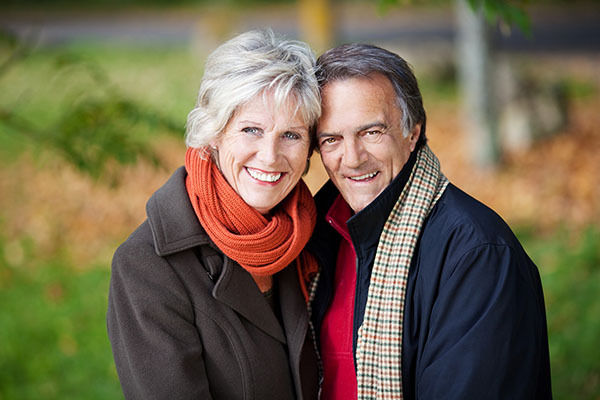 If you want your dentures adjusted, speak with our dentist to see if your dentures fit well. Request an appointment here: https://hemetdentalcenter.com or call Hemet Dental Center: Brian Stiewel DDS, INC. at (951) 707-4366 for an appointment in our Hemet office. Check out what others are saying about our dental services on Yelp: Dentures and Partial Dentures.